Offering car interior repair services can be very lucrative and profitable. 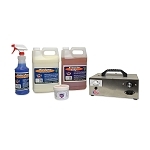 By utilizing one of our car interior repair kits, you can make good money providing leather repair, vinyl repair, upholstery repair and cigarette burn repair. Our professional auto interior repair kit includes 12 training DVD’s and a 110 page training manual. You will be able to offer interior car repair services to private car owners, used car dealerships, new car dealerships, body shops even auto repair shops that have customers who need your services. Besides offering auto upholstery repair, car leather repair and fixing cigarette burns for car dealerships and repair shops you can also cultivate other niches like restaurants. Restaurants can be a huge opportunity along with private jets, bus companies and many others. The opportunities are really endless! 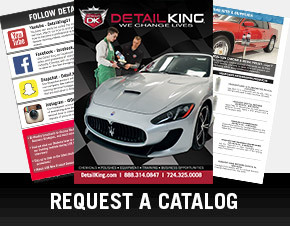 Detail King also offers a vinyl repair kit for the car enthusiast who wants to repair their own vinyl or leather. 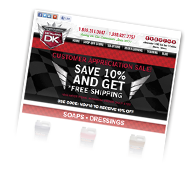 The Detail King Supreme Car Upholstery Repair Kit for vinyl and leather is great for the do-it-yourselfer or the auto reconditioner entrepreneur who is considering adding vinyl and leather repair to their array of services and wants a good sample kit to try first. This is a great kit to do either with!